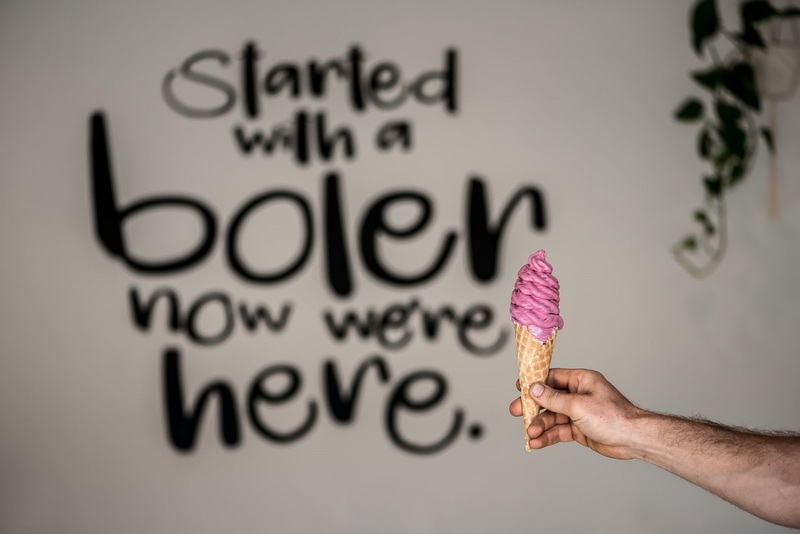 Adventure First... Then Ice Cream. 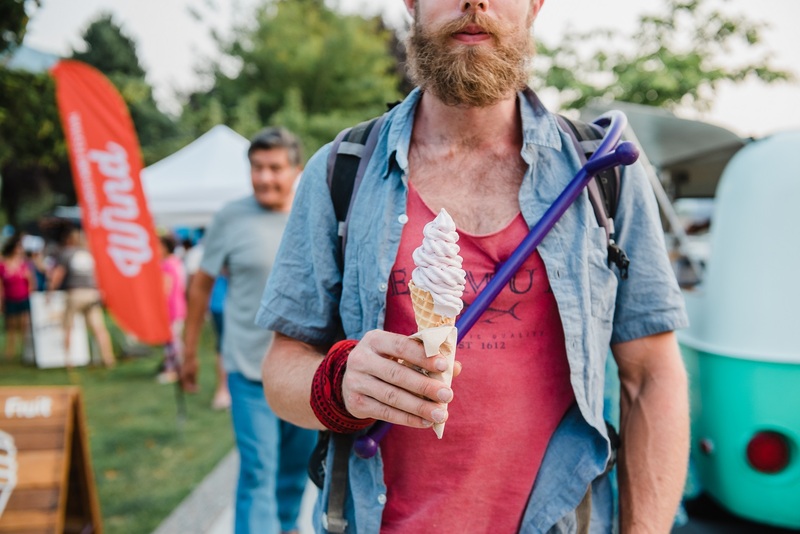 Whether it’s to celebrate your first hike up the Stawamus Chief, your latest send, or an awesome day of mountain biking, Alice & Brohm is here to celebrate every great day in Squamish. 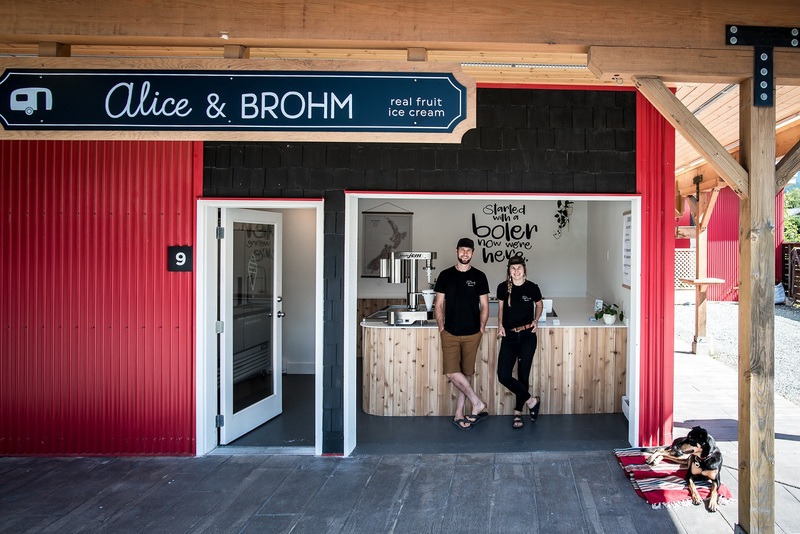 Serving up “not your average” ice cream – Alice & Brohm blends high-quality BC dairy with real fruit to create a soft-serve style ice cream you will be telling your friends about. 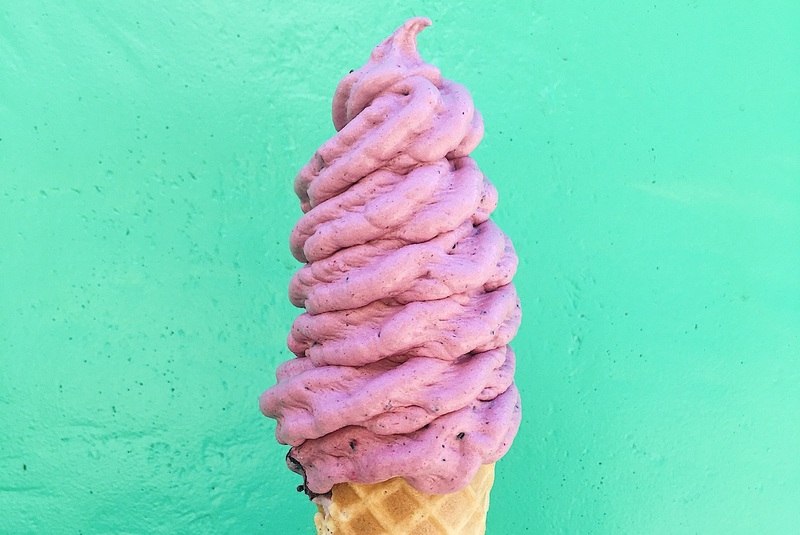 Try one of their staple flavours like strawberry or mix it up with a seasonal blueberry basil. All locally sourced ingredients blended together and made to order. 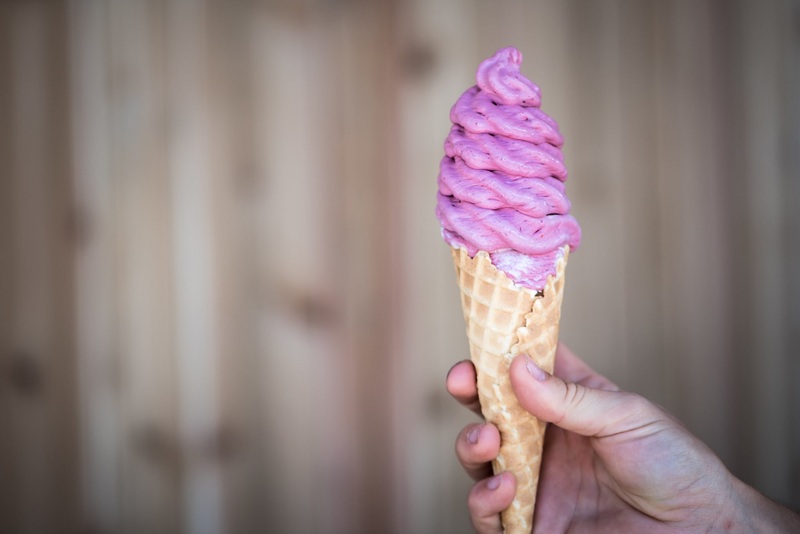 You can find this little ice cream shop at the Squamish Town Hub, where an eclectic mix of food and retail fare will have you staying longer than you planned. 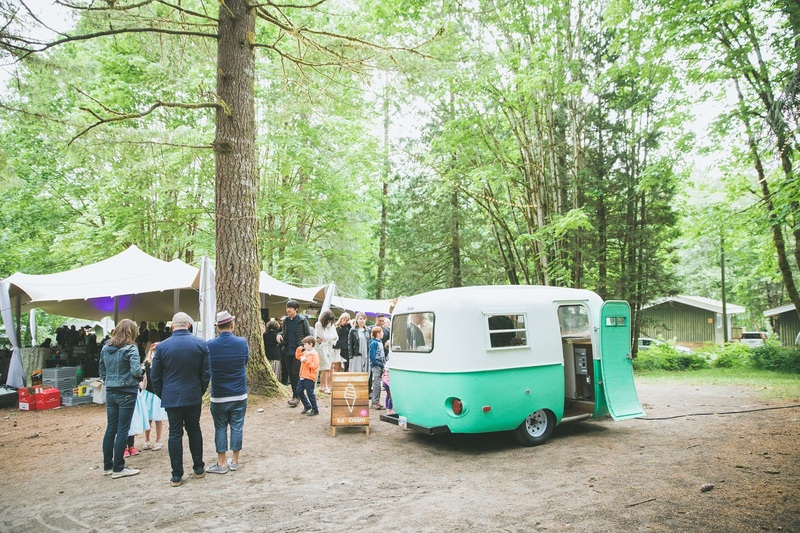 In summer, keep your eye out for Alice & Brohm’s mobile boler around town – the cutest ice cream trailer this side of the Rockies.